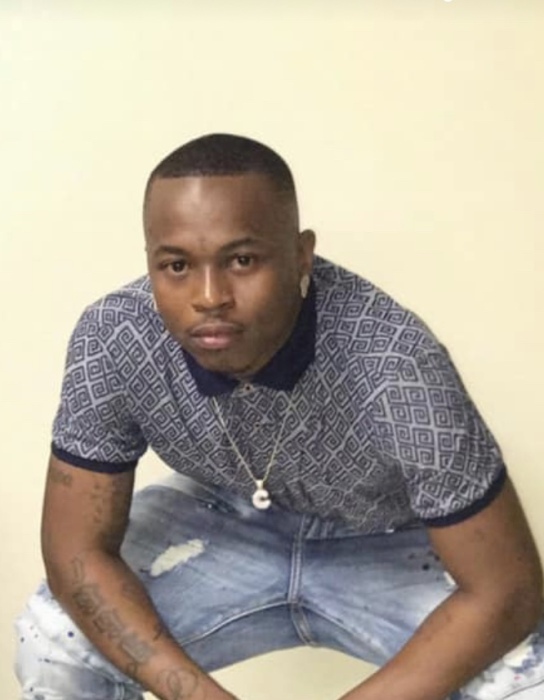 Obituary for William Pierre' Hargrave | Hairston Funeral Home, Inc.
Mr. William Pierre' Hargrave, age 23 passed, Saturday, April 6, 2019 in Greensboro. He was born in Rowan County on, February 1, 1996 to Coya Michelle Hargrave and the late Cornell Deno Eberhart. He was educated in the public schools of Rowan County. Precious memories remain with his mother, Coya Michelle Hargrave of Salisbury, grandmother, Ella Louise Hargrave, Salisbury, children; Riley Pierre' Hargrave, William Pierre' Hargrave, Jr., King. T. Hargrave and Jordyn Danielle Jones all of Salisbury; brothers; KeShawn O'Brien Hargrave, Cornell Roseborough and sister; Latasha Roseborough, and a host of aunts, uncles, nephews, nieces, cousins and close and dear friends. A public viewing will be held on, Thursday, April 11, 2019 from 12 noon until 5 p.m. A celebration of life memorial will be held at a later date.